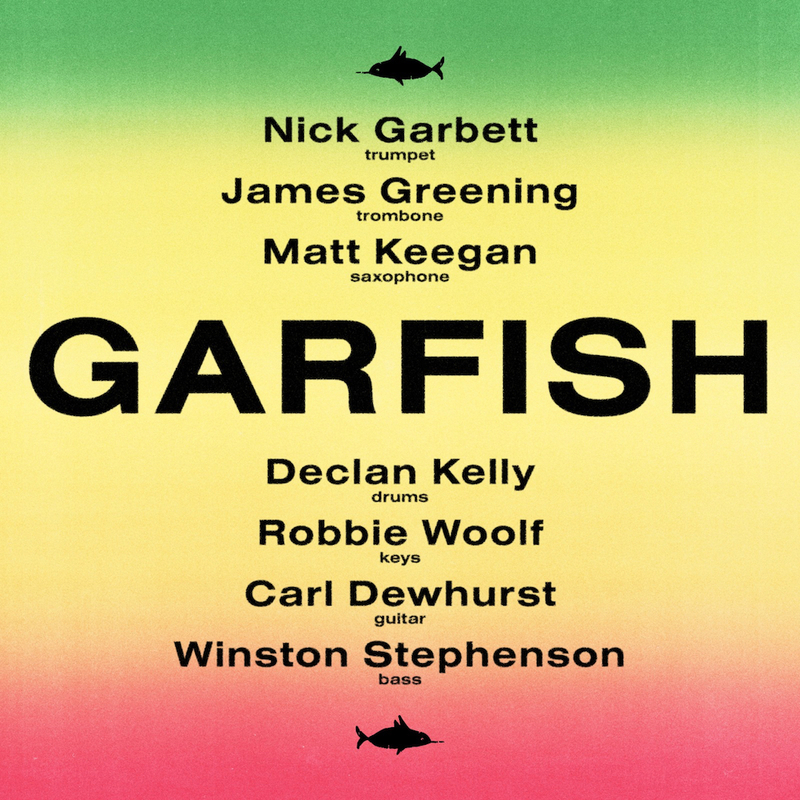 With their sticky n skanky rhythms and fat n juicy horns, Garfish takes the instrumental style pioneered by old world Jamaican masters such as Sly and Robbie, Tommy McCook and The Skatalites to a new level in Australia! The live show features a hearty slice of Sydney’s most creative and groovy musicians stretching out over hypnotic reggae beats with a powerful three-piece horn section carrying catchy melodies you’ll be whistling for days! Tickets are $20 or $25 at the door!